Celebrate New Year’s Eve with streaming from Times Square. 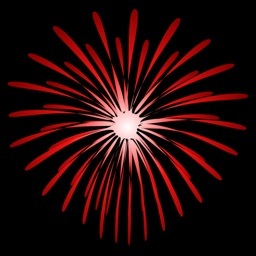 Watch the big ball drop from any time zone with the Times Square Official New Year’s Eve Ball App. 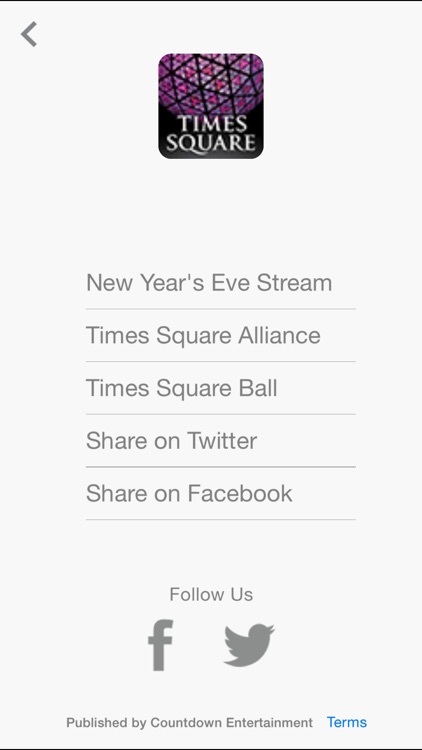 With the Times Square Official New Year’s Eve Ball App, you join in the festivities live from your iPhone. 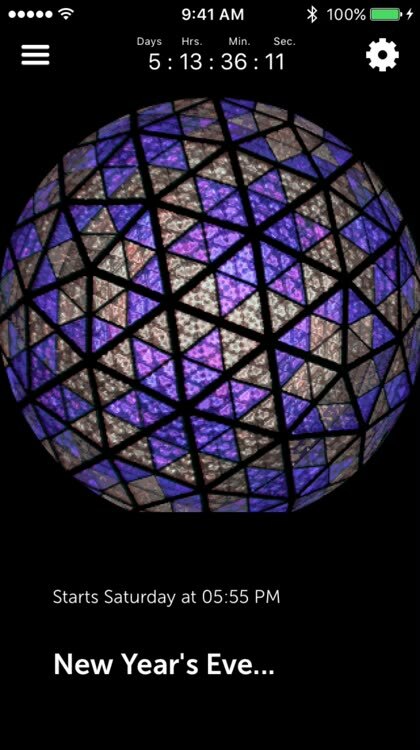 You can watch live streaming events from Times Square, check out the countdown clock for your time zone, and learn interesting facts about the famous ball drop. Don’t miss the most popular New Year’s Eve event. 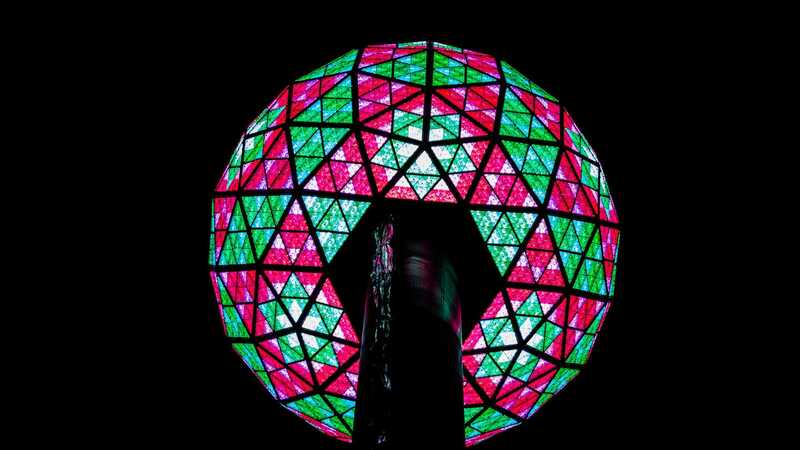 Get the Times Square Official New Year’s Eve Ball App and watch it live. New Year’s Eve in Times Square LIVE to your phone! 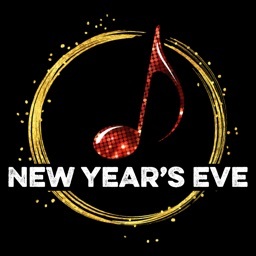 Join millions of revelers around the world to celebrate New Year’s Eve LIVE. The Official Times Square Ball App is your exclusive access to be part of the activities in Times Square as you watch the LIVE co-hosted official show featuring opening ceremonies, musical performances, celebrity appearances, hourly countdowns and the midnight Ball Drop! 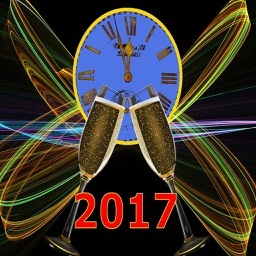 •Watch live streaming of the events in Times Square leading up to New Year’s Eve and throughout the year as well as the highlight promo and other exclusive video content. 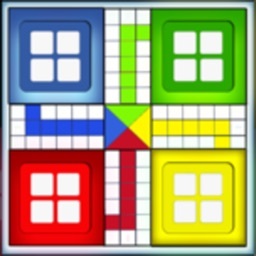 •Customize your Countdown Clock with your time zone of choice. Celebrate the arrival of 2015 in New York City with your iPhone. New Year's Eve is here, and we have the apps to make your night a memorable one. From party planning, to entertainment, to countdowns, even finding a cab - we have you covered.